“Let’s have brunch in the financial district!” is not quite what would come out of my mouth any given Sunday. What’s great about New York is that if you look close enough, there will be an amazing spot anywhere you need to be. That’s how I ended at Al Vez on a Saturday morning. One of my good friends was visiting and he wanted to go up the One World Trade Center. I used my trusty Urban Daddy app to find a brunch place worth taking a tourist, a balance of quality and excitement. 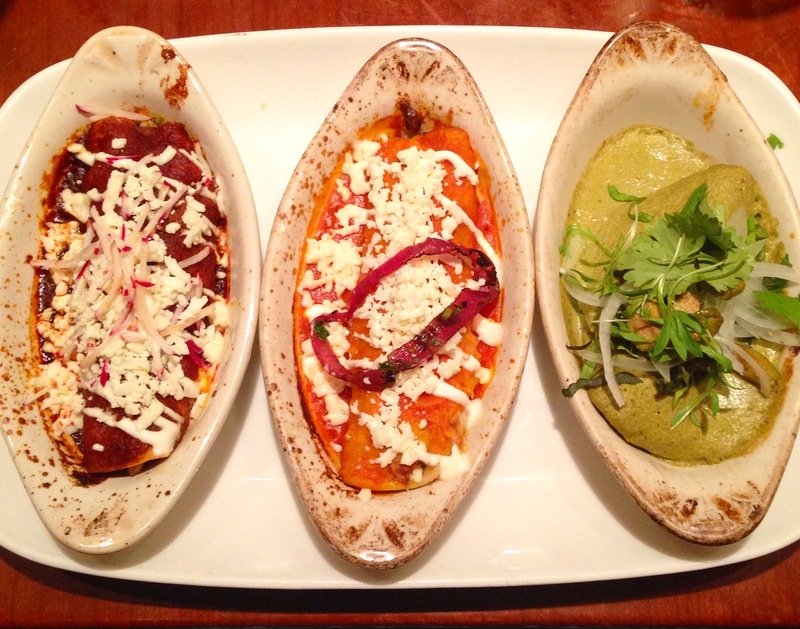 Al Vez for the win!I had been to Al Vez in Philadelphia and had a really nice dinner. Sure, their dinner was nice, but oh boy, their brunch I dare say is even better. 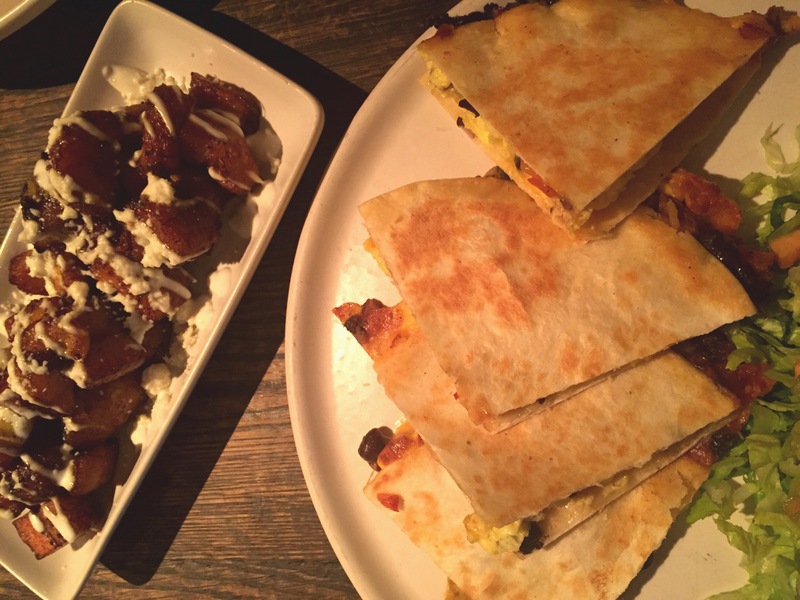 The breakfast quesadilla was toasted to perfection, filled with scrambled eggs, black beans, pico de gallo, cheddar & jack cheese. We ordered a side of plantains con queso or like we Puerto Ricans like to call it, amarillitos. They hit the spot. My friend ordered the huevos rancheros. 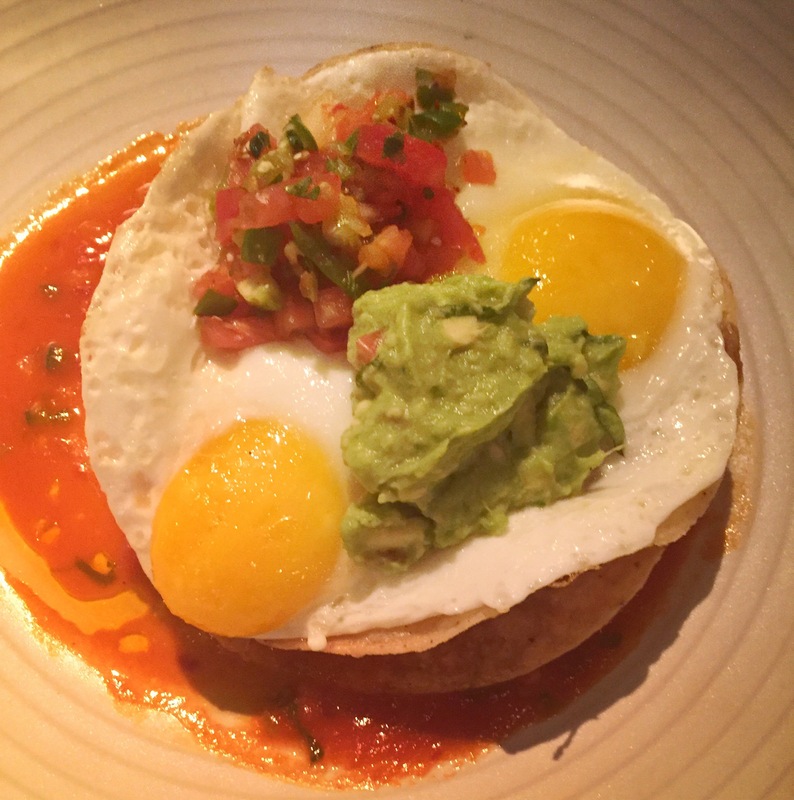 The combination of the two eggs sunny side up, chorizo, black beans, guacamole and salsa ranchera over a crispy tortilla was the perfect mix. 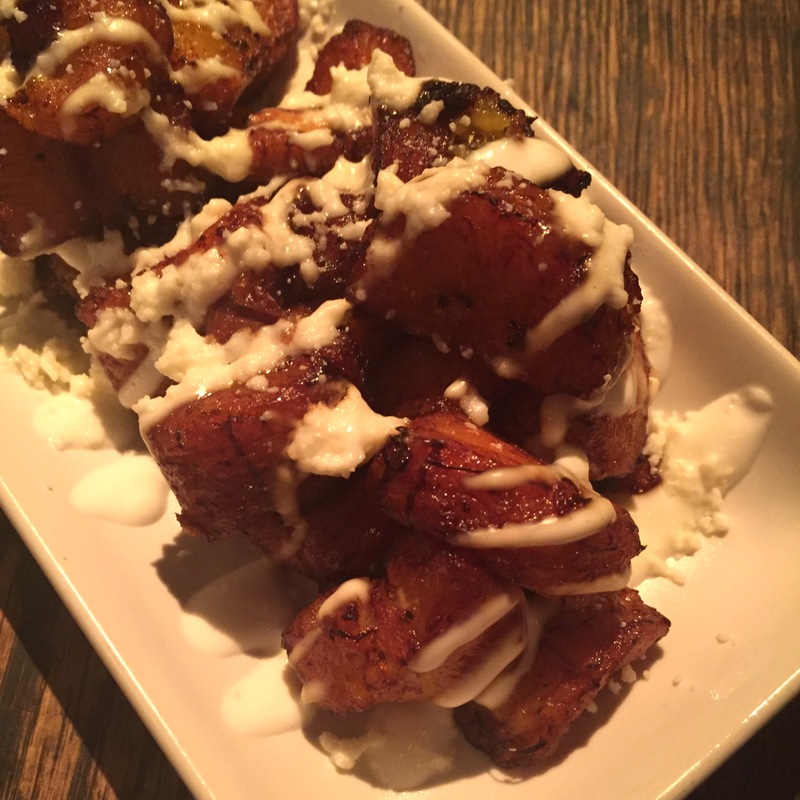 Topping any bite with the plantains was just glorious. On top of the great food, it had a really nice vibe for a Saturday morning. Looking forward to trying this spot for dinner some day. What brunch spots do you recommend around the financial district?